Knit/Wit: How Many WIPs Is Too Many? LOVE! What a genius idea... and maybe he will wear it more than you think! That is a PERFECT Fred Rogers sweater. I concur! 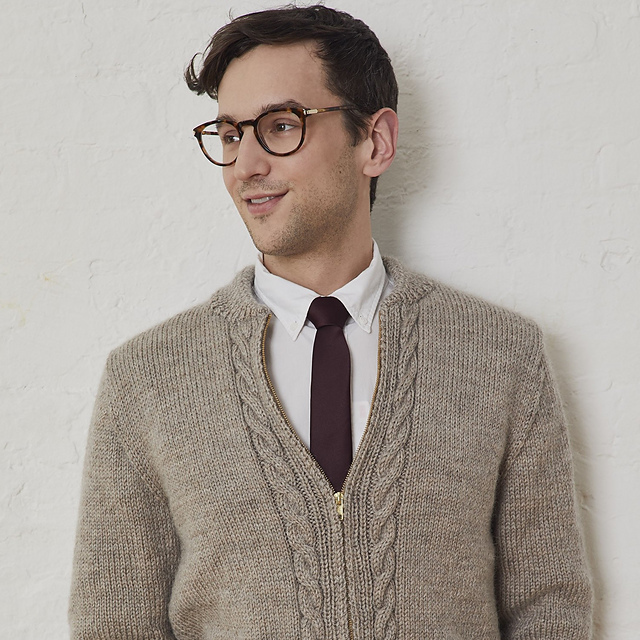 The perfect Mr. Rogers sweater. The answer to your question is one more than you've got! That sweater does epitomize Mr. Rogers and will look great on your husband. You've got a great weekend for knitting so I hope you get some knitting done.